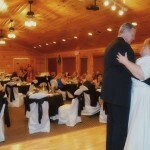 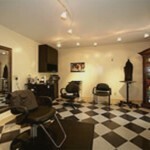 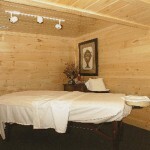 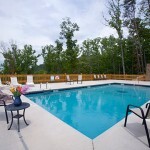 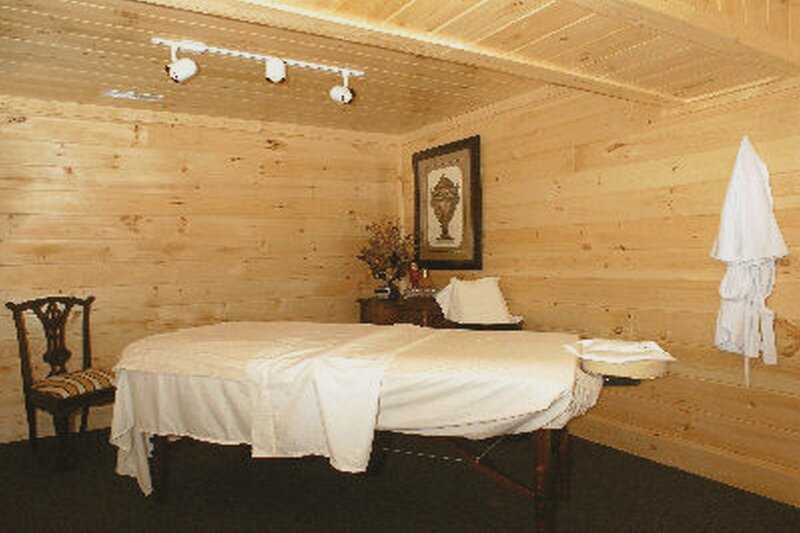 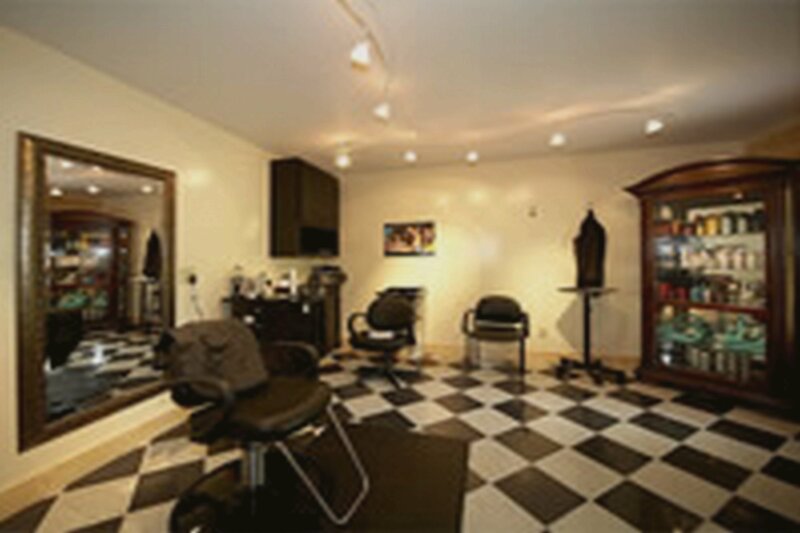 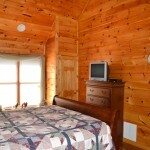 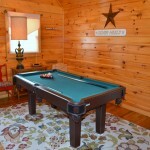 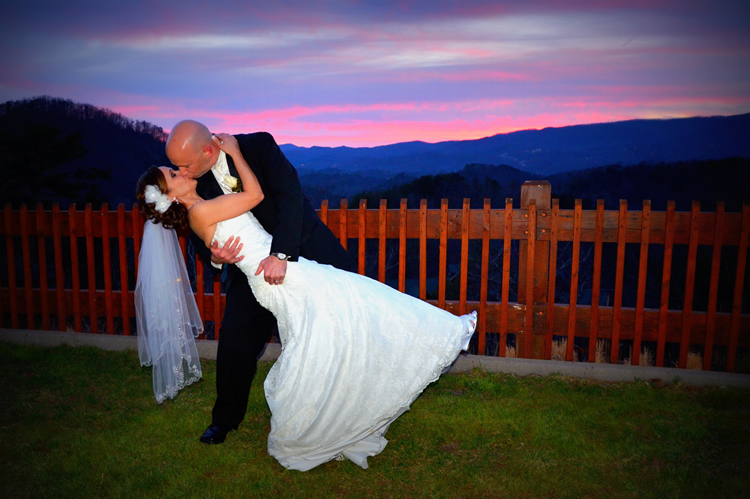 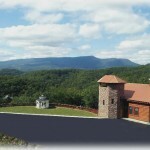 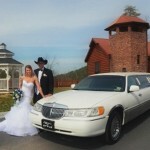 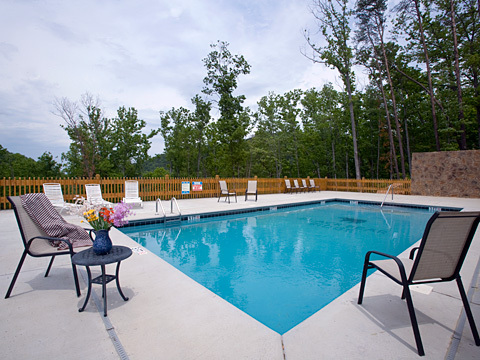 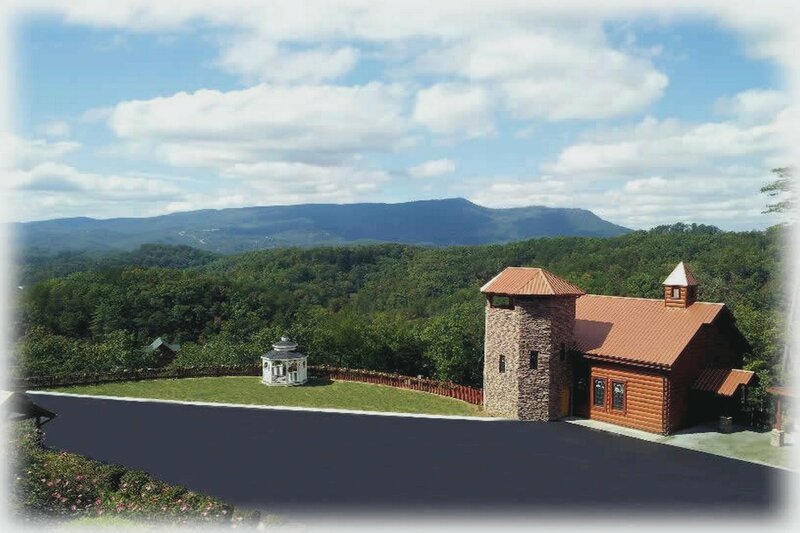 Best of the best is located in Arrowhead Resort 2 minutes off the Parkway of Pigeon Forge. 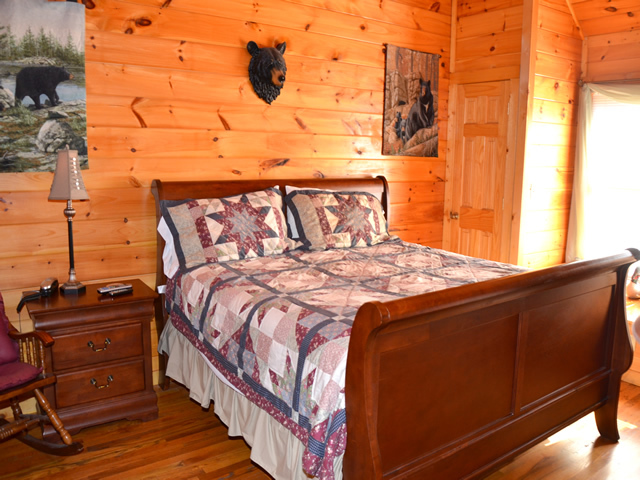 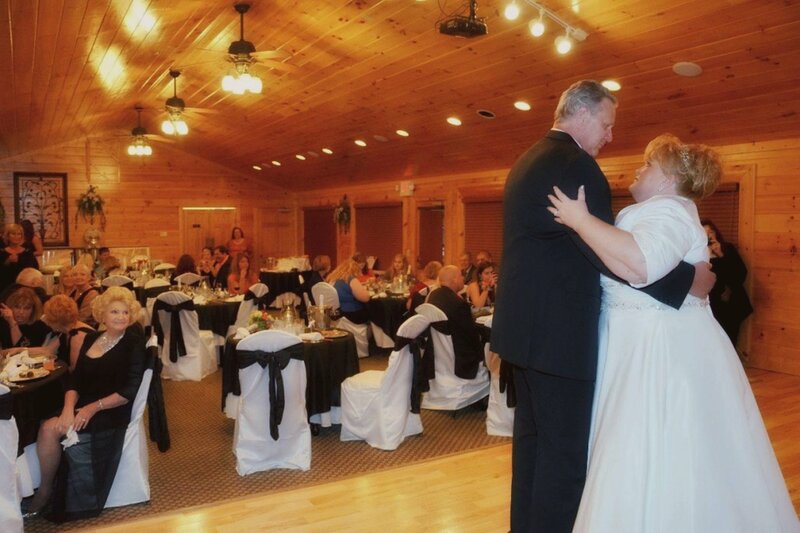 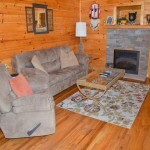 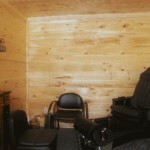 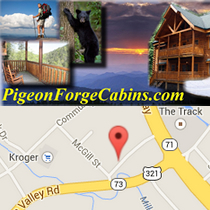 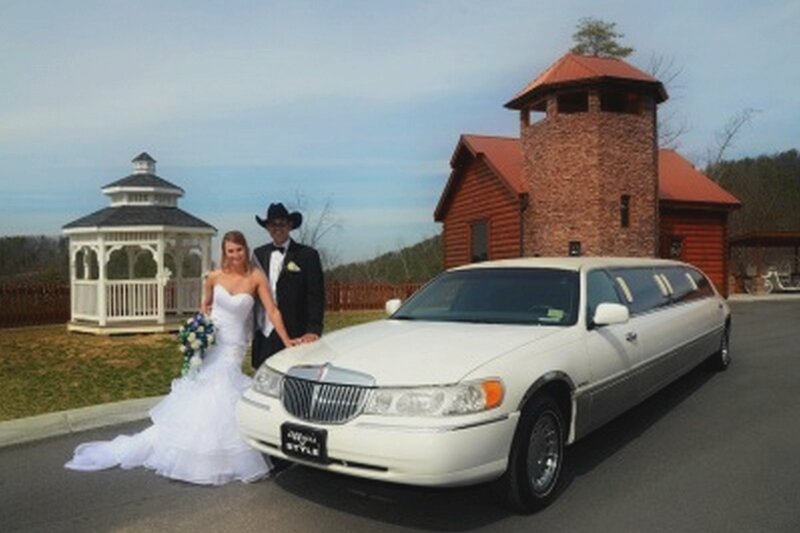 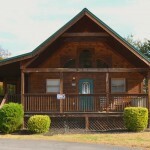 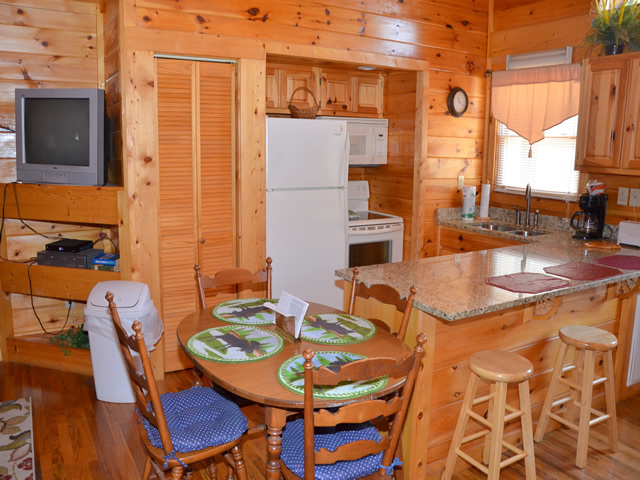 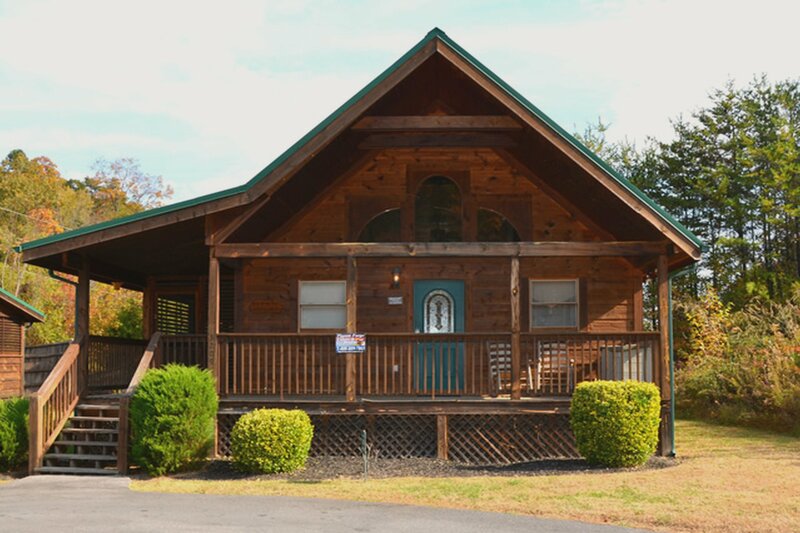 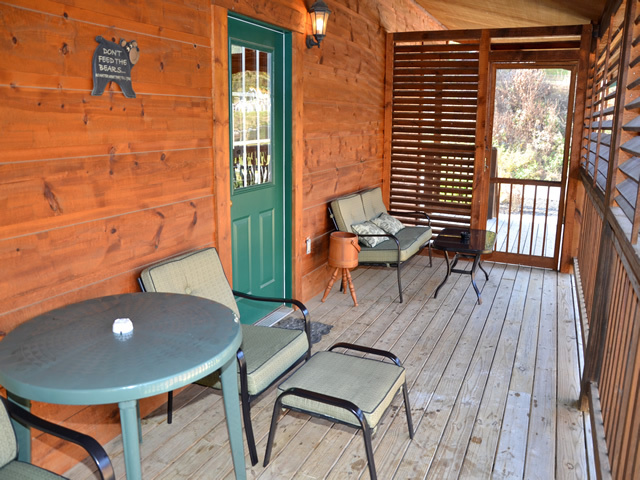 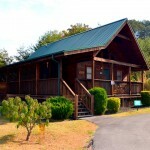 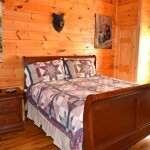 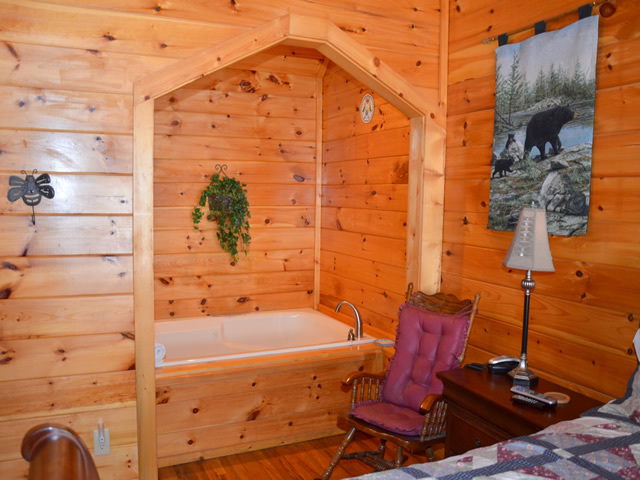 This great one bedroom honeymoon cabin, one level, very spacious is only 3 minutes off the Parkway of Pigeon Forge with easy access and paved all the way to it. 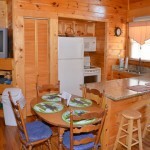 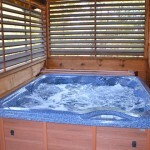 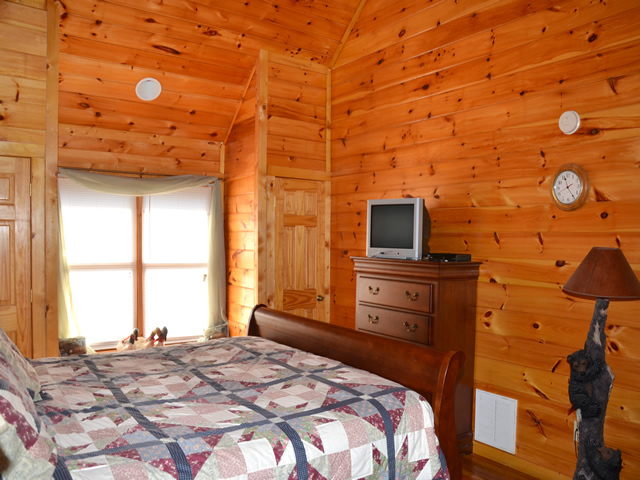 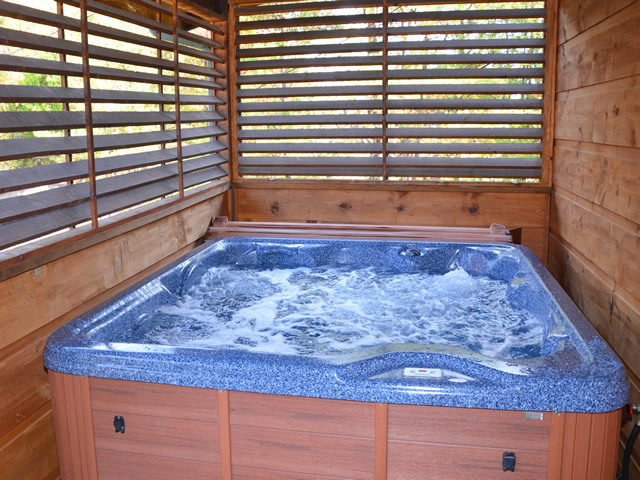 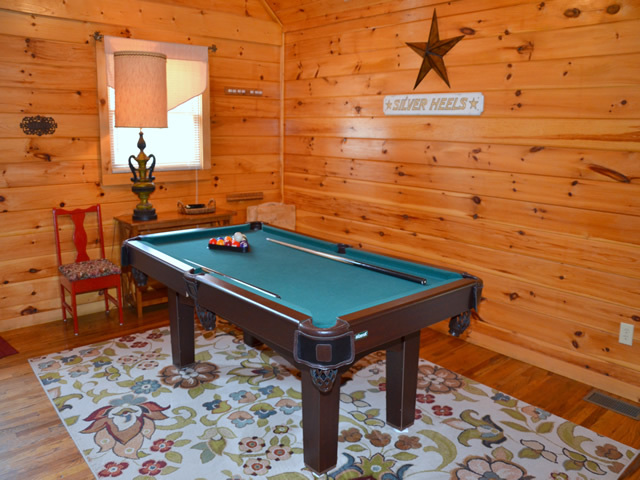 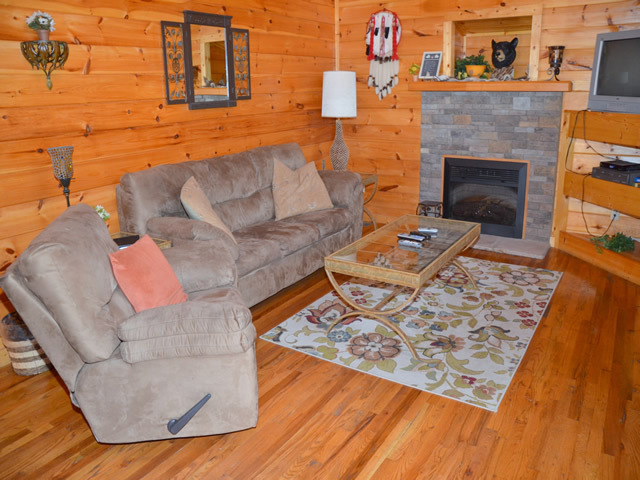 It has a gas fireplace for no mess, Smart TVs, whirlpool tub, hot tub looking on a screened in porch with privacy, king bed and a pull out sofa sleeping 4 this cabins rate is normally $99 – $199.00 a night a special of 50% off during Jan-June 12 excluding holiday and peak times. 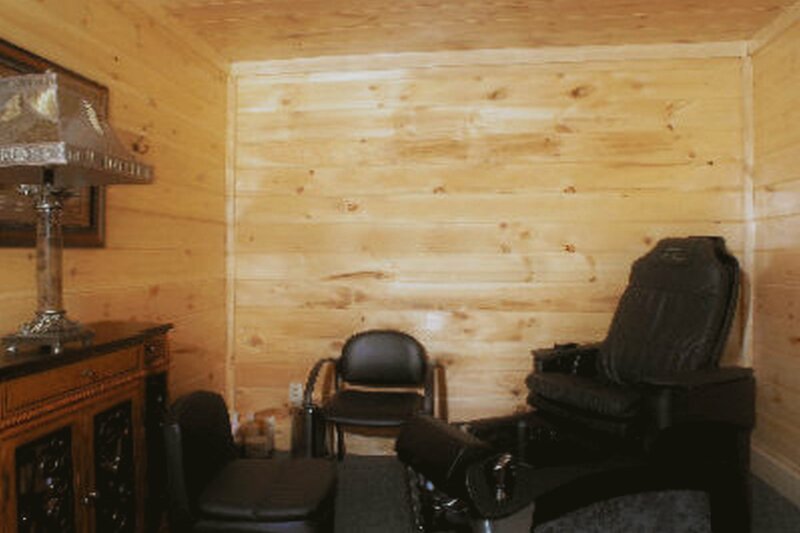 Could bring small trailer and motorcycles. 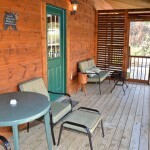 Close to Dixie Stampede and Dollywood.